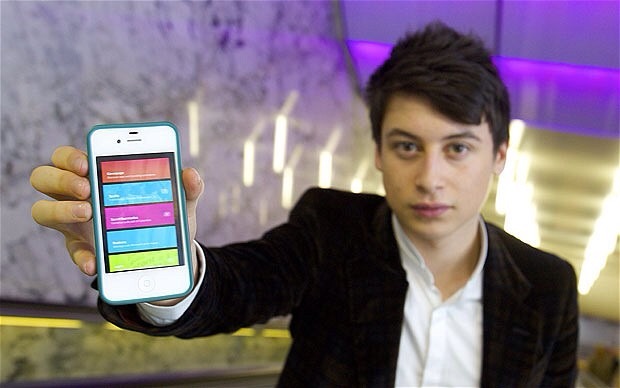 Nick D’Aloisio learned programming off how-to videos on the Internet. He launched his first app at age 12, and would create a new one every summer break from school. After an initial success of one app, Nick worked hard to fine-tune his project, which is now called Summly, an app that Yahoo! paid $30 million for. While hard work does pay off in the world, it doesn’t always spiritually. Christianity is based on God’s work in us, not just what we do for Him. In fact, if what we do or who we are is being credited instead of God, we are doing it wrong! Our discipline must be to allow ourselves to be hidden behind the Cross, so that only He is exalted. Working hard is a lost art in today’s society, even in churches. But while we do need to serve, our focus is Christ’s gains, not our own. When He is lifted up, He blesses us for it! You are loved today for simply who you are! On June 5, 1989, a single man impacted a world. 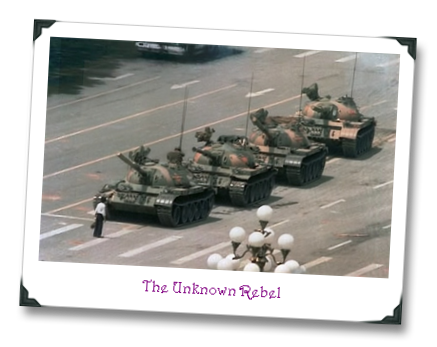 As a column of tanks drove down Chang’an Avenue to put down a protest at Tiananmen Square in China, an unknown man came out from a crowd and blocked their path, positioning himself to prevent the tanks from maneuvering around him. Eventually he was pulled back into the crowd, but not before his stand was immortalized for the world to see, even being listed by Time Magazine as one of the Top 100 most influential people of the 20th century. The “Why” questions of our text are questions we ask ourselves all through our life. To find the answer, we must live it out before God. Our life may be to spend years helping others, like Mother Teresa. It may be to empower people, like Martin Luther King, Jr. Or it might be that for one brief but influential moment, we take our stand for what is right. We are that Unknown Rebel, standing our ground for what is right in God’s eyes before a world bent on not seeing Him. Let God help you answer the “Whys” of your life by letting Him use you to impact others. A life spent helping is a life spent living! You are loved today! As we sat together and talked, I listened to a man share a story of his pastor-friend, a very heartbreaking tale. The man had started a church from nothing, built a strong work with a beautiful campus, and found favor wherever he went. But with great success came unchecked pride. As arrogance drove people away, anger set in. 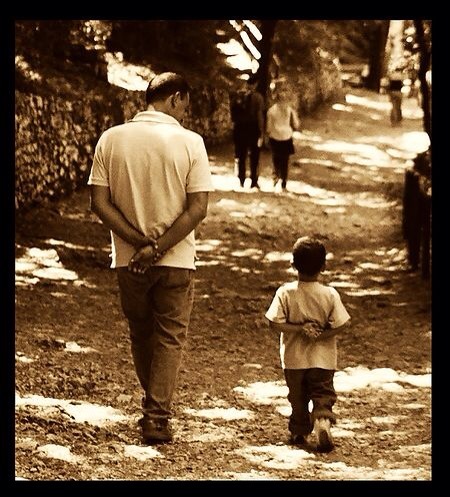 Now, in what should be golden years, there is only pain, regret, and an unfinished ministry that he may never complete. It is always a wonder to experience God’s call and see the first blushes at success in attempting something for His glory. But God never calls us to start something, only for it to go unfinished. Completing a task is as important as starting, and finishing well in God’s eyes leads to the ultimate of rewards! As I left that conversation, I shook my head and prayed a silent prayer that God would help me to stay the course and complete my task of life successfully. Take a moment and do the same. God really wants to tell you “Well Done!” You are loved today!